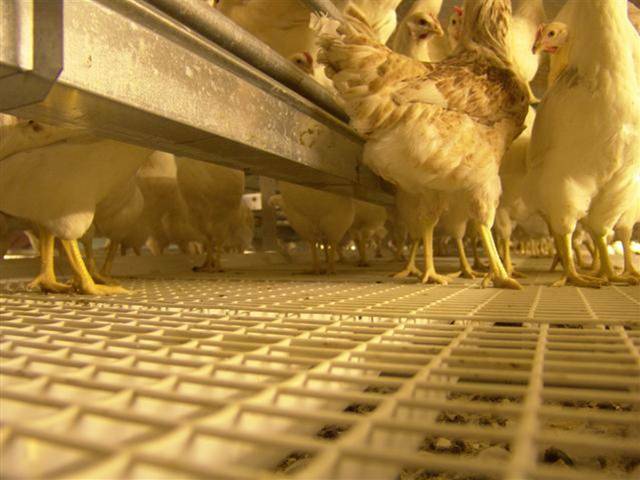 A modern, enriched cage system for housing commercial layers, the VolMaxx system from Jansen Poultry Equipment is designed to comply with the most recent European regulations for poultry rearing. 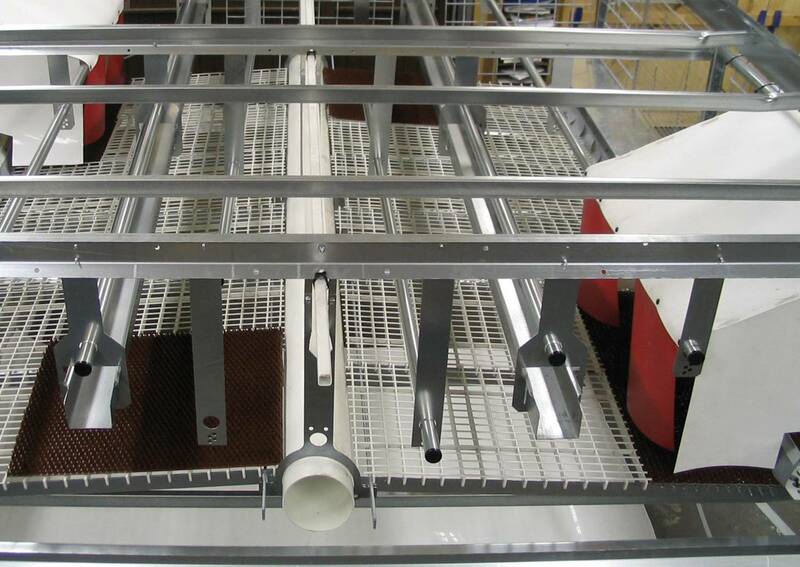 It is a more-tier system that allows for private nesting, group perching and foraging. 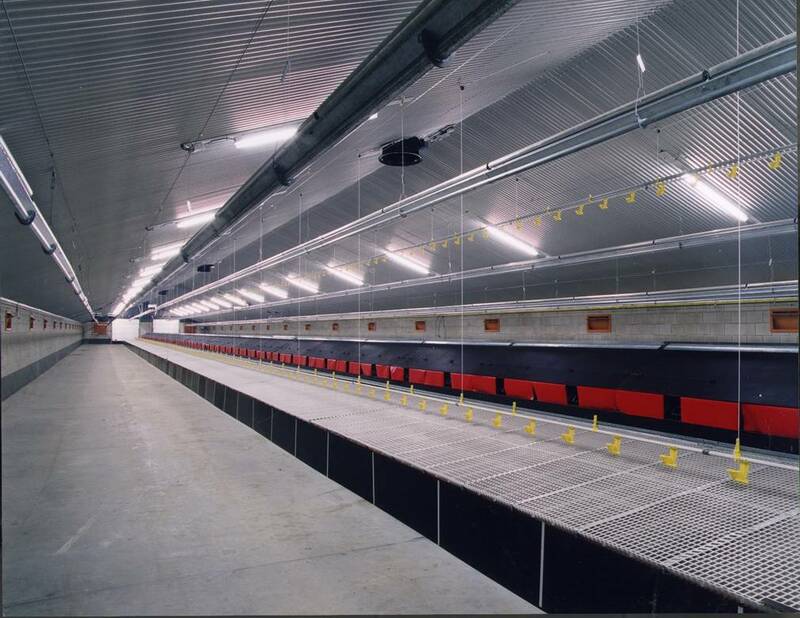 It optimizes space in poultry houses by utilizing 22% more living area compared to other enriched cages, which results in a lower investment cost per bird.